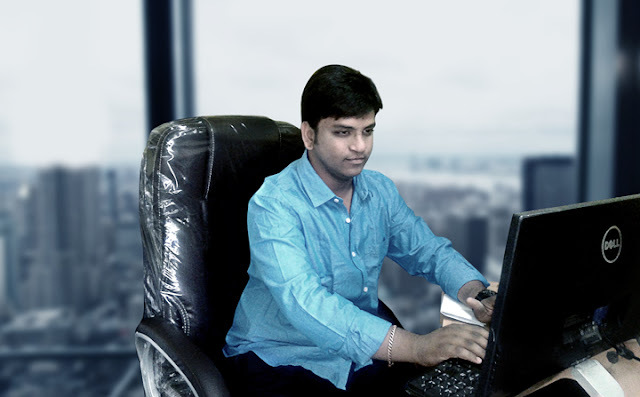 I am an Artist and Graphic & Web Designer from Hyderabad, Telangana, INDIA. Professional and Experienced about Creating Attractive Portrait Art Paintings, Graphic & Web Designs in an unique style, at affordable cost. I am providing professional Portrait Sketch Art Drawing Canvas Painting works and Graphic & Web site design services.